Featuring a hybrid design of the original Lucanus jig and Butterfly Flat-Fall jig, Shimano’s new Lucanus Flat Jigs descend with a horizontal sliding action to keep the lure in the strike zone longer. Easy to use, simply drop the jig to the bottom and retrieve slowly to move it through the desired depth, then drop and repeat. If a fish begins to hit the jig on the retrieve just keep reeling and let the fish hook itself. Anglers will notice that many bottom-dwelling species like black sea bass and fluke/summer flounder will strike the Lucanus Flat jig on the drop. If the line goes slack, set the hook and have some fun. The Lucanus Flat jigs are offered in five sizes/weights, including 60 grams/2 oz.,, 80 grams/2.75 oz., 100 grams/3.5 oz., 150 grams/5.25 oz., and 180 grams/6.5 oz. The eight different colors available include blue silver, chartreuse silver, orange gold, Dungeness crab, chartreuse glow, green gold and red gold. Shimano expands its Coltsniper jig line-up with four new sizes – 21 grams/.75 oz., 28 grams/1 oz., 35 grams/1.25 oz., and 120 grams/4.25 oz., and four new colors – black purple, purple, real iwashi and candy iwashi. Shaped to mimic a baitfish, the Coltsniper jigs are effective in a variety of fishing scenarios to casting from shore or from a boat, to vertically jigging. The bullet-like aerodynamic design allows for long casts so you can reach those fish busting on the surface. The slim and flashy Coltsniper jig creates an erratic swimming action mimicking a fleeing or injured baitfish by simply retrieving at the desired speed or fishing vertically with a yo-yo jigging style. 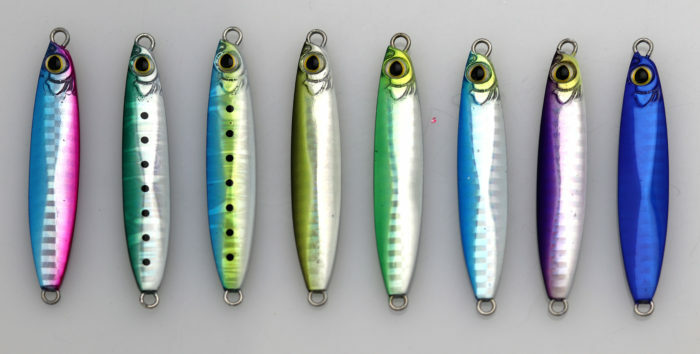 These new jigs join four sizes to mimic different size baitfish – 42 grams/1.5 oz., 62 grams/2 oz., 80 grams/2.75 oz. and 100 grams/3.5 oz. – and offered in four more colors – blue pink, blue sardine, brown aji, green mackerel. Shimano adds three new colors to both its Coltsniper Stickbaits and Jerkbaits line-ups, including yellow back, bone white and wonder candy. Both Coltsniper baits rely on Shimano’s unique Propulsion Weight Transfer System for exceptional long distance casting – allowing the internal weight to slide back during the cast, and then spring forward when the lure hits the water. The Coltsniper 140 (5.5-inches) and 170 (6.6-inches) jerkbaits can be worked in a tight wobble action, or a slide action by jerking it. With a slow floating design, it can be fished down to 3- to 5-foot depths. Chemical finish treble hooks are featured at both mid-body and at the tail. The slow-sinking Coltsniper 120S (4.7-inches) and 140S (5.5-inches) stickbaits are ideal for chasing after both stripers and calico bass with their wide slide swim action when retrieved. They feature chemical finish treble hooks mid-body and at the tail. 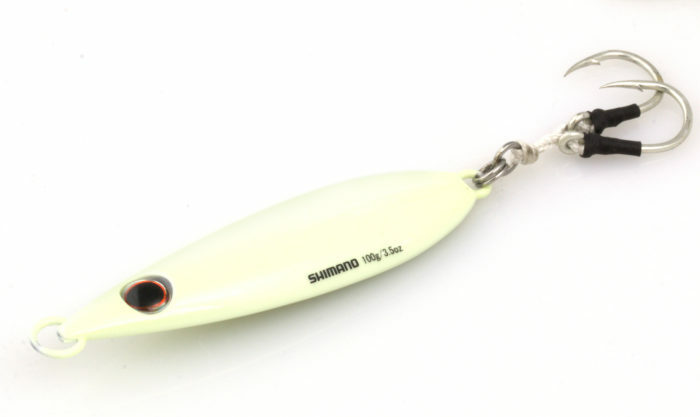 Shimano adds four new colors to one if its most popular lures series, the Butterfly Flat-Fall jigs, including purple silver, green silver, super glow and zebra glow. The center-balanced design causes the jig to fall with a wobbling action in a horizontal sliding motion, keeping it in the strike zone longer. 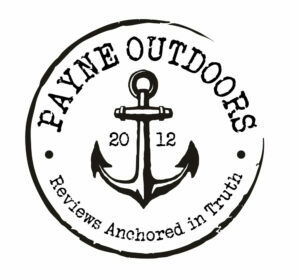 To fish the jig simply drop it to the bottom, reel through the desired water depths, and then free spool your reel. Or you can cast the jig and let it fall while free spooling, wait for the bite, then jerk and repeat if you didn’t hook up. The fish will often hit on the fall causing the line to go slack. The center balancing provides the wobbling action when in a horizontal position, keeping the jig in the strike zone longer than other Butterfly-type jigs. 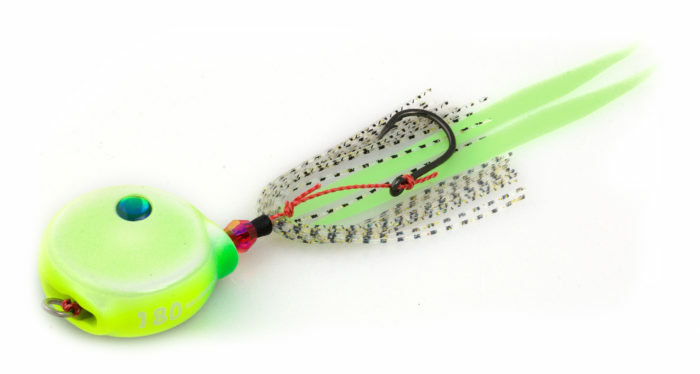 Each Butterfly Flat-Fall jig has two Owner dancing stinger hooks tied with PowerPro 250-pound test assist braid, and are available six sizes – 80 grams/2.75 oz., 100 grams/3.5 oz., 130 grams/4.5 oz., 160 grams/5.5 oz., 200 grams/7 oz., and 250 grams/8.75 oz. Along with four new colors, they are also offered in black anchovy, blue sardine, chartreuse white and pink blue.